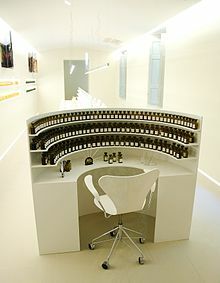 ^ John Roach, (2007) Oldest Perfumes Found on "Aphrodite's Island, National Geographic News"
^ Osborne, Grant (2001-05-01). "Interview with Michael Edwards". Basenotes. Retrieved 2006-12-17.